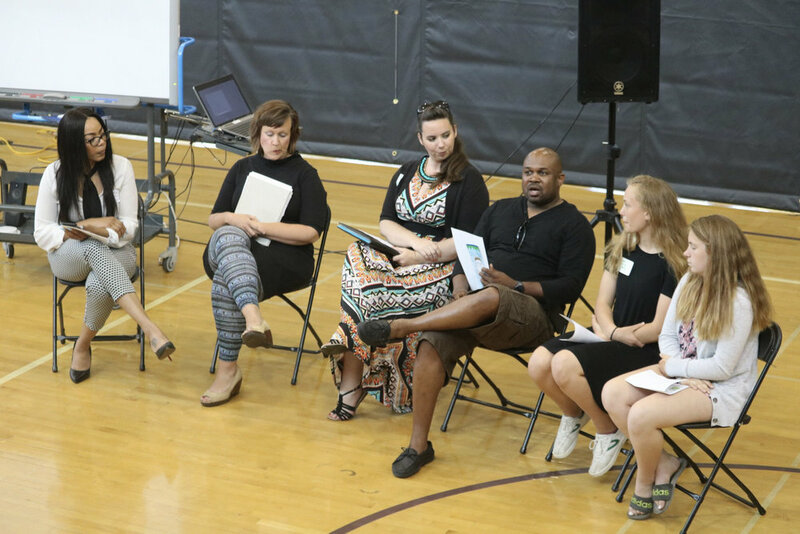 Propose a Workshop or Presentation for the 4th Annual Conference! Group registration: please email: justin.hegarty@refloh2o.com with a list of first and last names and emails of those that you would like to send to the conference and Reflo will send you an invoice at the above rate. The conference agenda and additional details are in the works, but updates will be posted on this page and shared through Facebook and GSCM emails. 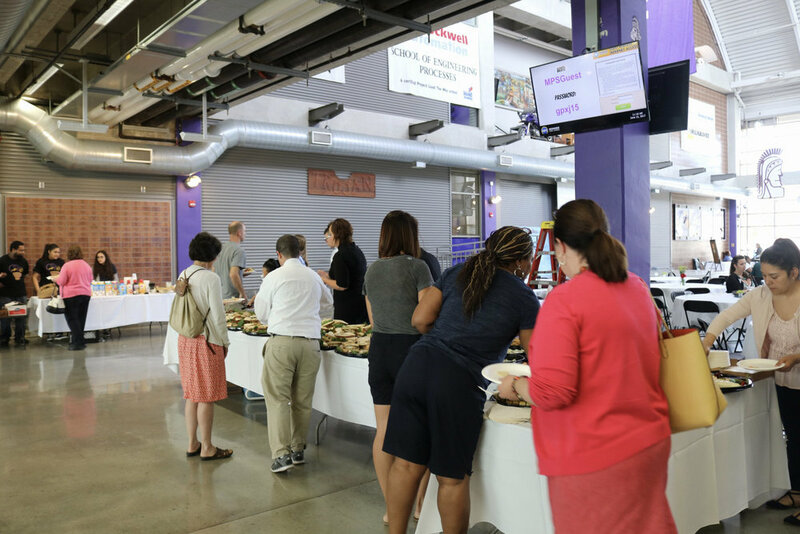 In the interim, check out some of the pictures from last years conference. 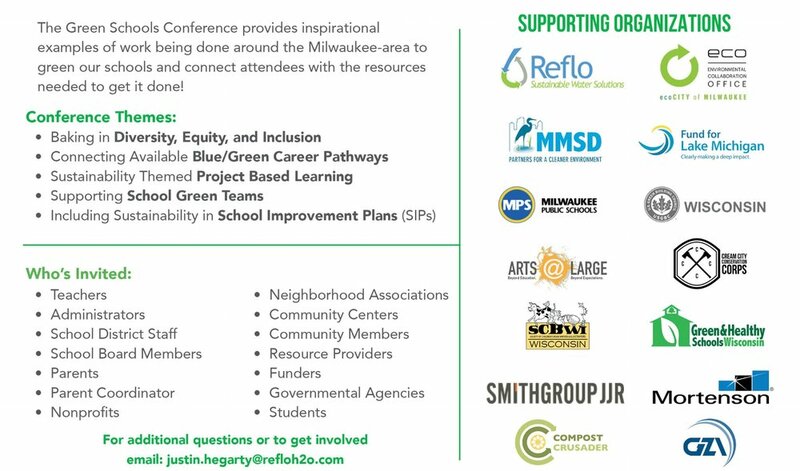 The Green Schools Consortium of Milwaukee and its website are managed by the nonprofit Reflo.